Autumn Kick Off and Boat Trip! August is here, with all its small and big new beginnings; new classes or back to work after a (hopefully) refreshing summer holiday. We want to mark it in OIC with an autumn kick off; The 24th of August the whole church is invited to Kildals vei 37 for a social hang out; meet new or old friends, in a relaxed home 🙂 What time to come? Around 5, but the house is open, so you may come and go as you want. Please bring some food for sharing, a game, another friend or whatever you think will make the gathering fun, rememberable and ‘koselig’. They broke breadin their homes and ate together with glad and sincere hearts, praising God and enjoying the favor of all the people. And the Lord added to their number daily those who were being saved. We can gather with that same joy! 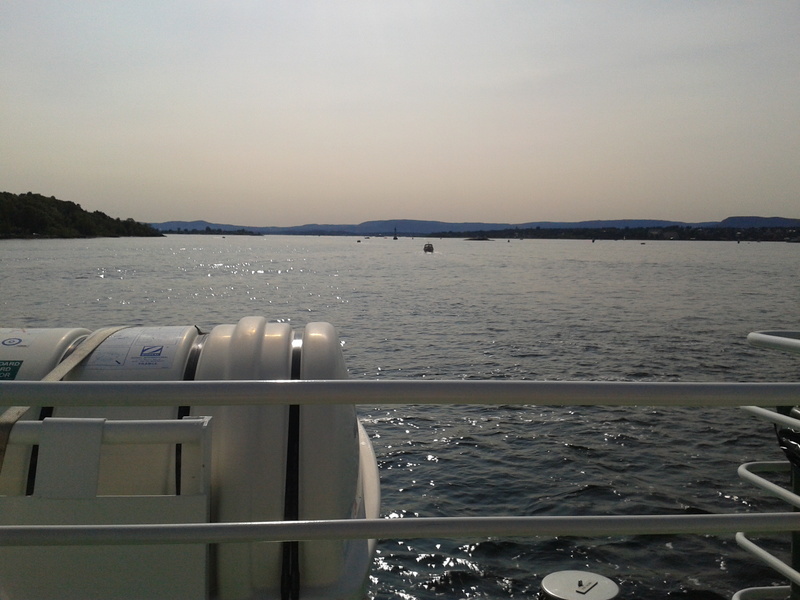 On the last Saturday, 31st, of August, we will have a trip together with F2 and NMS to one of the islands in Oslo. We will have time for worship, a short preaching, volleyball, barbecue and lots of time to get to have fun together! Bring something to barbecue and a friend or more. Come and join us! Previous Post Welcome to OiC!